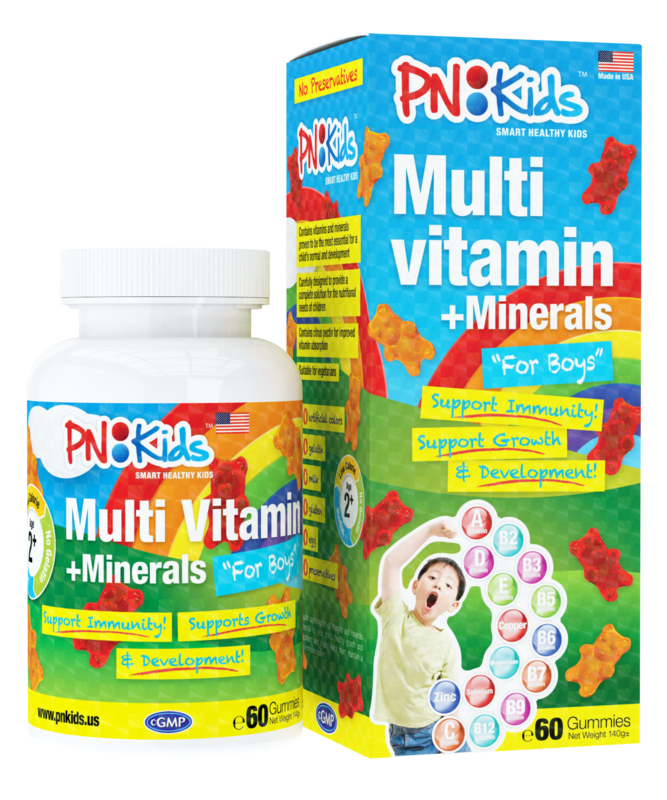 PNKids offers a wide range of award-winning health supplements that are specifically formulated for kids and their nutritional needs in order to develop healthily. All of their products are made from only the best, premium grade ingredients and strictly do not contain artificial flavours and colours. 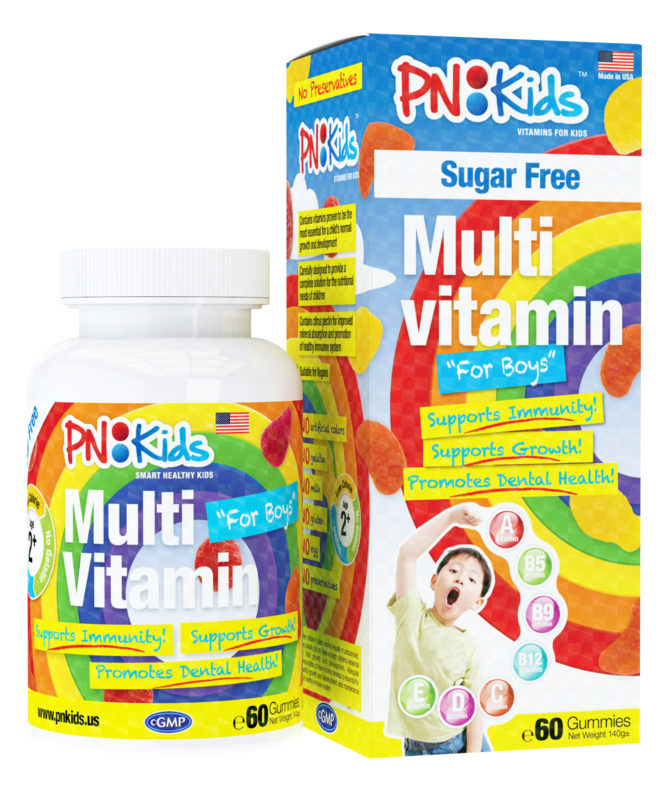 They were the first to come up with the yummy multivitamin gummy in the South East Asian market, and its flavour has been tailored to our tastes as well. 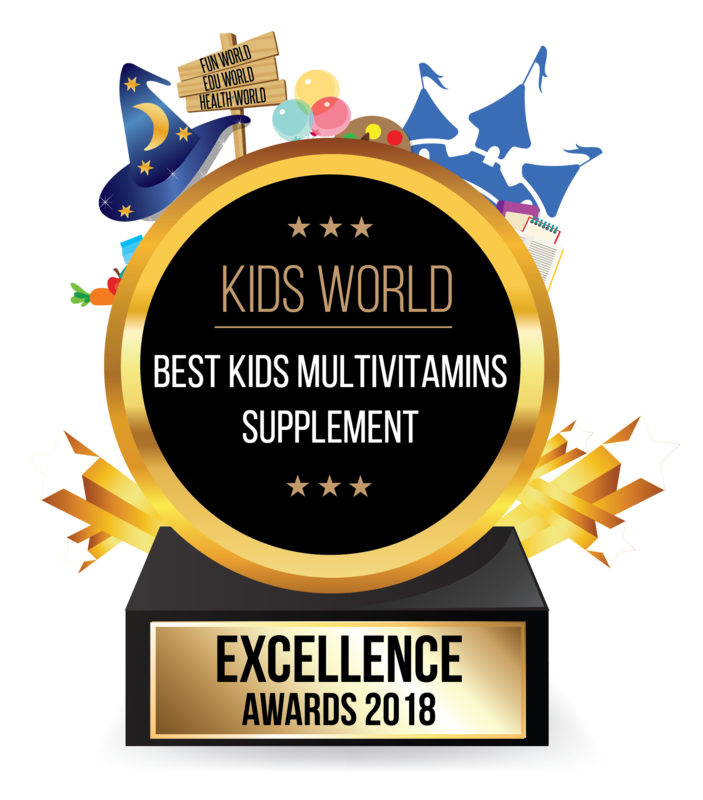 Its consistency and chewiness is adapted to younger kids from two years old and above. 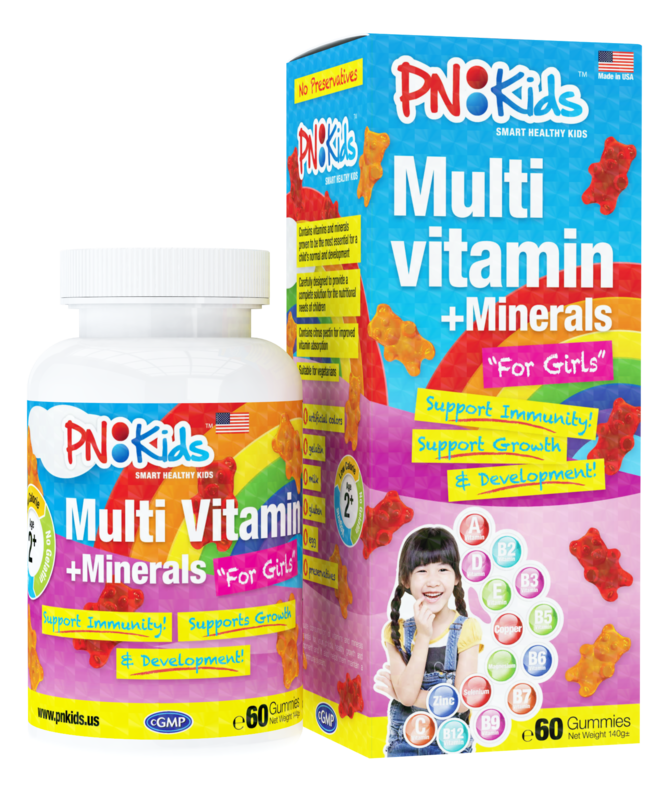 PNKids’ multivitamins provides your kids all their essential nutrients for the day, but in a tasty form that they can’t say no to!